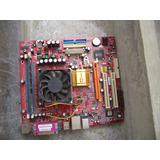 Motherboard M7vig Pro Y Procesador. 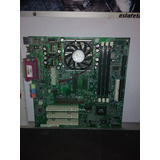 Athlon Xp 1700 ! !